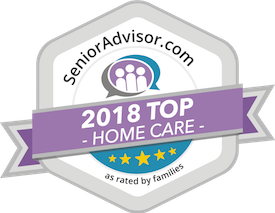 Elderly Care in Burlington NC Archives - Home Care in Raleigh NC by Affordable Family Care Services, Inc.
Can Confusion with Time or Place Ever Be Normal? 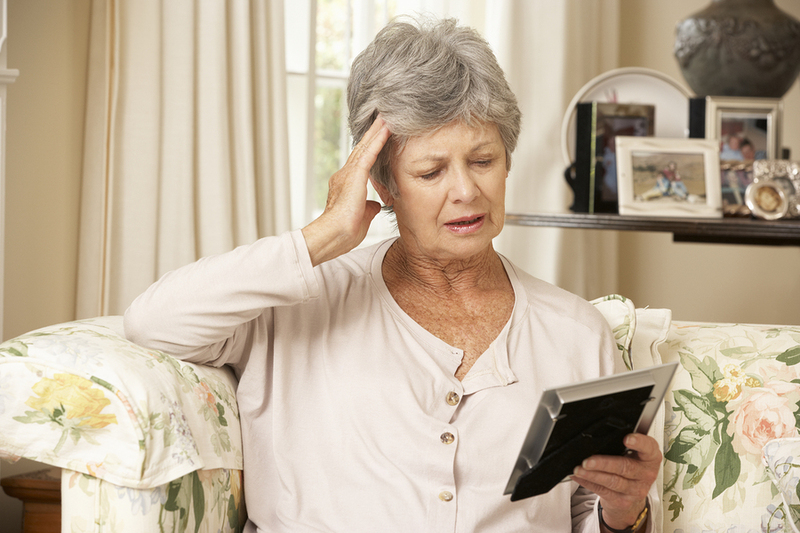 Elderly Care in Burlington NC: Memory loss can be a frightening, inconvenient, and even embarrassing situation. It can also happen to a wide variety of people, for a wide variety of reasons. As a family caregiver, you may worry every time your senior has what seems to be a cognitive struggle, such as memory loss, or difficulty remembering how to do something.